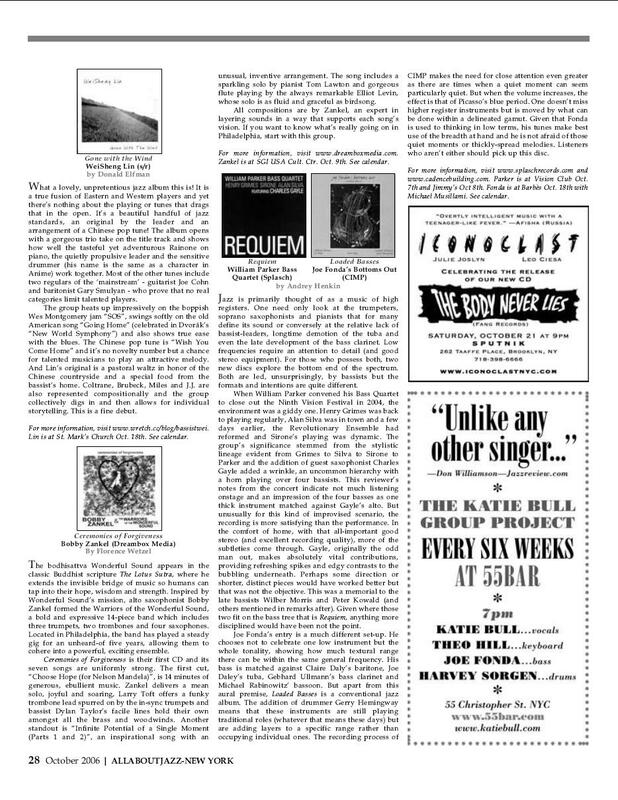 "What a lovely, unpretentious jazz album this is!" What a lovely, unpretentious jazz album this is! Gone with the Wind gathers a true fusion of Eastern and Western players, and yet there’s nothing about the playing or tunes that drags that in the open. It features a beautiful handful of jazz standards, an original by the leader, and an arrangement of a Chinese pop tune! 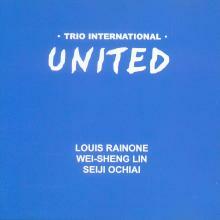 The album opens with a gorgeous trio take on the title track, which shows how well these three players work together: the tasteful yet adventurous Lou Rainone on piano, the quietly propulsive leader on bass, and the sensitive drummer Seiji Ochiai (whose name is the same as an anime character). Most of the other tunes include two regulars of the "mainstream" — guitarist Joe Cohn and baritonist Gary Smulyan—who prove that no real categories need limit talented players. The group heats up impressively on the boppish Wes Montgomery jam "SOS," swings softly on the old American song "Going Home" (celebrated in Dvorák's "New World Symphony"), and shows true ease with the blues. The Chinese pop tune, "Wish You Come Home," is no novelty number but a chance for talented musicians to play an attractive melody. 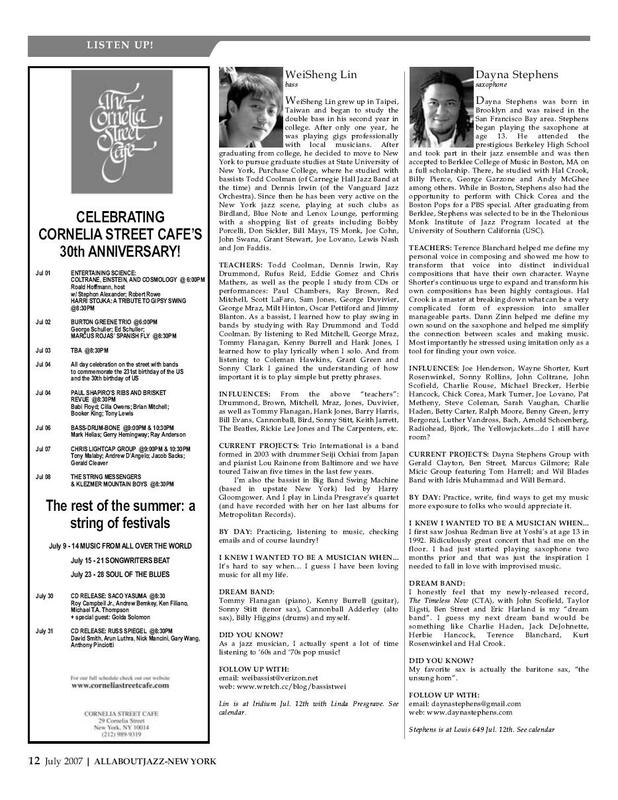 And Lin"s original is a pastoral waltz in honor of the Chinese countryside and a special food from the bassist's home. Coltrane, Brubeck, Miles and J.J. Johnson are also represented compositionally; the group collectively digs in and then allows for individual storytelling. This is a fine debut. Visit WeiSheng Lin on the web. Track listing: Gone with the wind; SOS; Going home; Laura; Vierd Blues; Milk Fish; In your own sweet way; Wish you come home (Taiwan folk song); Straight street; Ma Petite Rebelle; Lament. 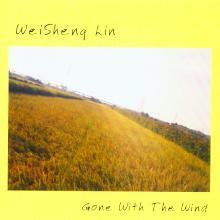 Personnel: Wei-Sheng Lin: bass; Lou Rainone: piano; Seiji Ochiai: drums; Gary Smulyan: baritone sax; Joe Cohn: guitar. Read more reviews of Gone with the Wind. 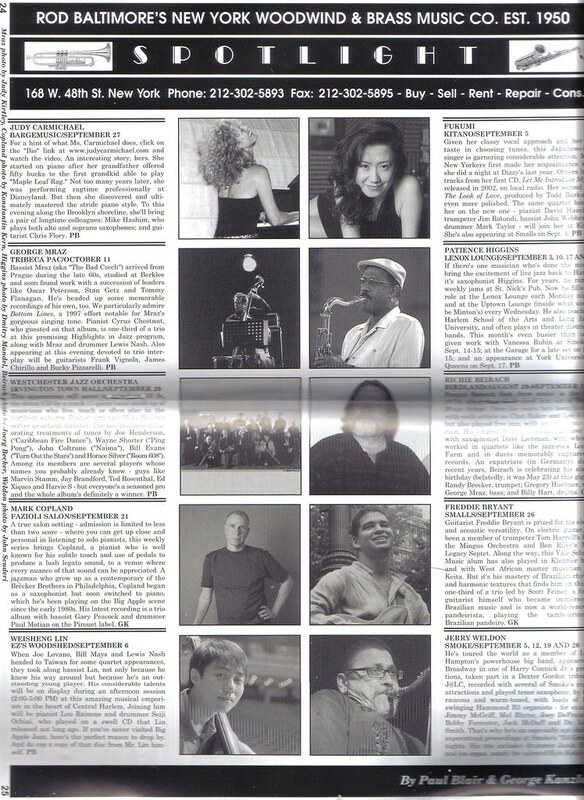 This article first appeared in All About Jazz: New York. All About Jazz: Listen Up!